New Year, New Bike! 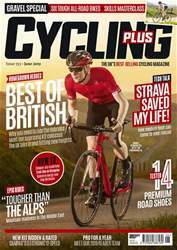 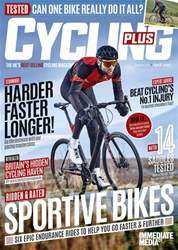 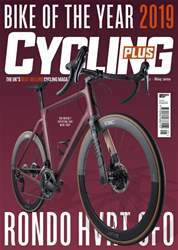 We begin our seach for the Bike of the Year 2015 with contenders from Giant, Cervélo, Trek, Scott, Orbea, Genesis and more. 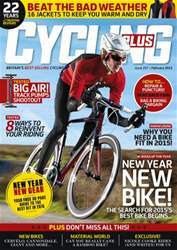 Plus 16 jackets to keep you dry and warm, and we show you how reinvent your riding in 2015.